With Alex Olah out indefinitely, Joey van Zegren started at center for Northwestern in its Wednesday Big Ten opener at Nebraska. But freshman Dererk Pardon stole the show in his college debut, with 28 points and 12 rebounds off the bench. Originally slated to redshirt this year, Chris Collins burned Pardon’s redshirt as a result of Olah’s injury. The Cleveland, Ohio, native made a case that he, not van Zegren, should carry the load at center while Olah is out. 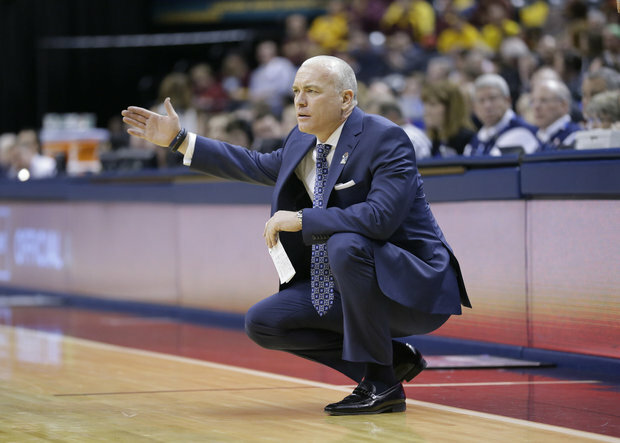 Illinois signed wing Kipper Nichols in November as part of its 2016 recruiting class, and the former Tulane signee officially joined and started practicing with the Fighting Illini earlier this week. 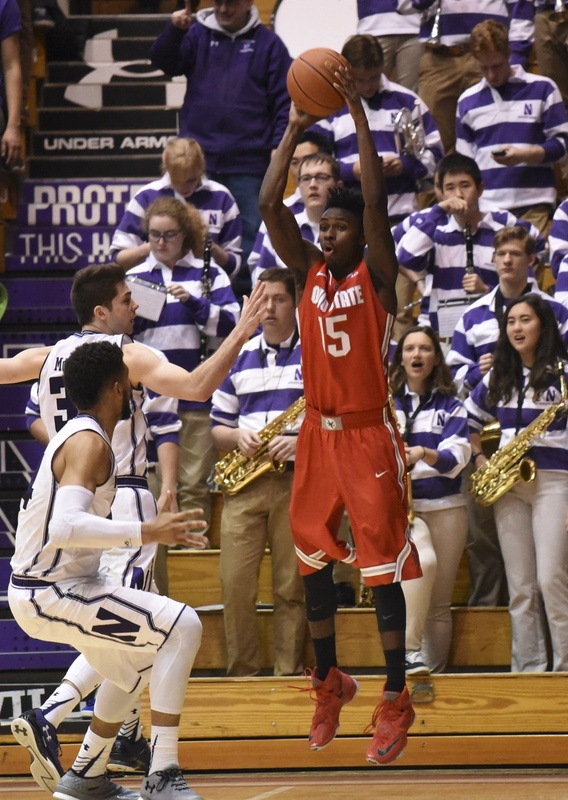 Nichols, an Ohio native, enrolled and briefly attended class at Tulane this fall. He did not play a game, but he will still likely have to wait until December 2016 to play and will have three and a half years of eligibility left. In addition to Tulane, Nichols held offers from Northwestern, Maryland, Nebraska, Xavier and Butler out of high school. Scout.com originally rated him a three-star prospect in the 2015 class. 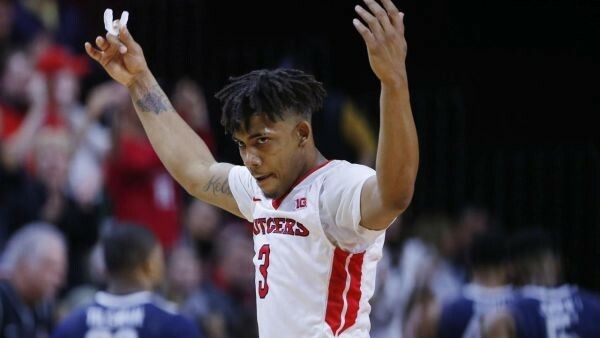 Rutgers forward Deshawn Freeman hasn’t played since Nov. 30 because of a knee injury, and was scheduled to be re-evaluated around the start of Big Ten play. Now, he won’t be re-evaluated until the second week of January, keeping him out for at least the first three of Rutgers’ conference games. The junior was averaging 13.1 points per game before his injury. Indiana guard James Blackmon Jr. missed Wednesday’s 79-72 win over Rutgers with a right knee injury suffered in Monday’s practice. Head coach Tom Crean said it was a non-contact injury suffered during a drill, and is still in the “evaluation stage.” Right now, it’s unclear how serious the injury is or how much time he will miss. The sophomore was averaging 15.8 points per game prior to sustaining the injury. Illinois is down yet another player after point guard Khalid Lewis missed Wednesday’s loss to Michigan with the mumps, leaving Jaylon Tate as the Illini’s only healthy true point guard. Lewis was kept away from the team with the contagious disease and won’t practice again until healthy. 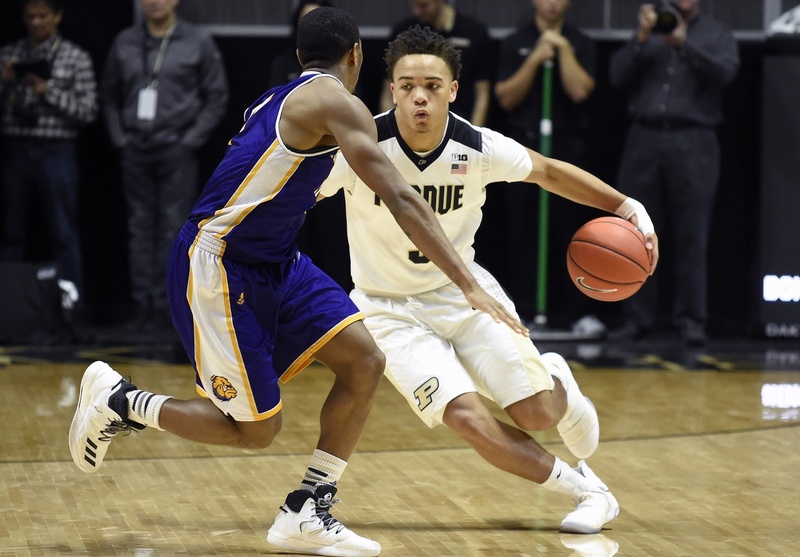 Tate played a career-high 34 minutes in the 78-68 loss, scoring six points and handing out four assists. Illinois’ next game is Sunday at Ohio State.